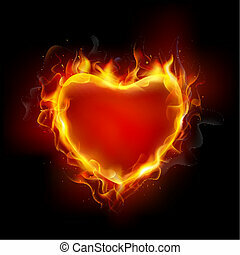 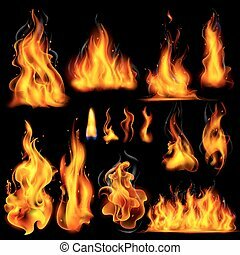 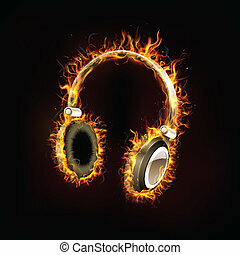 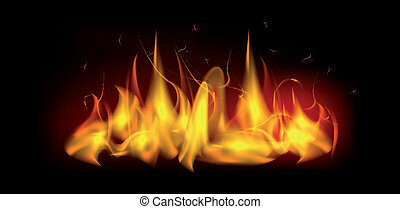 Burning fire flame. 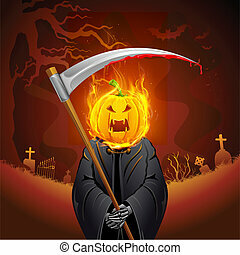 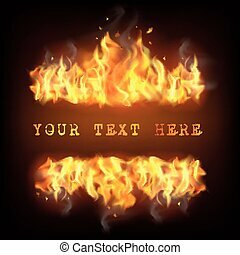 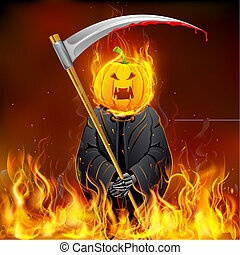 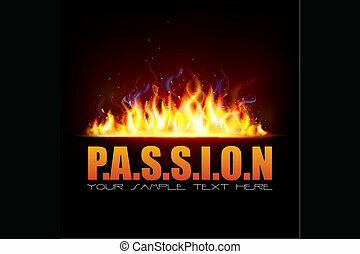 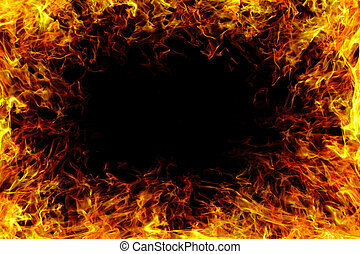 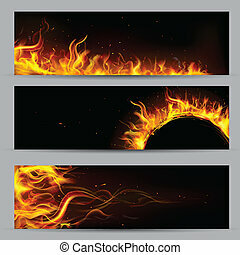 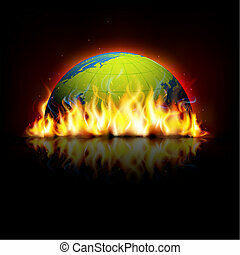 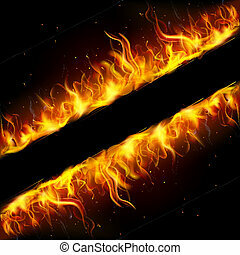 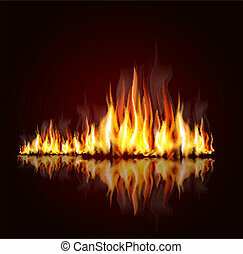 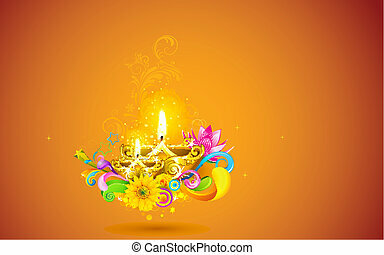 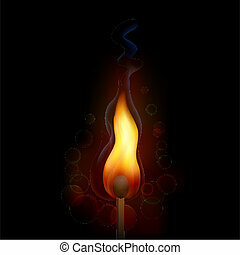 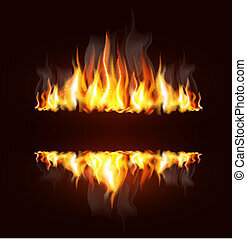 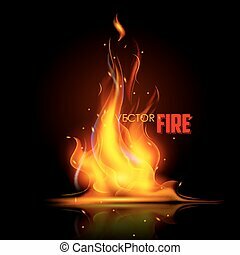 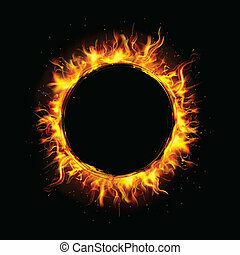 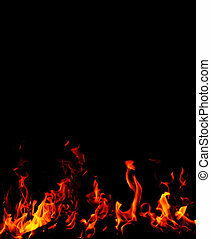 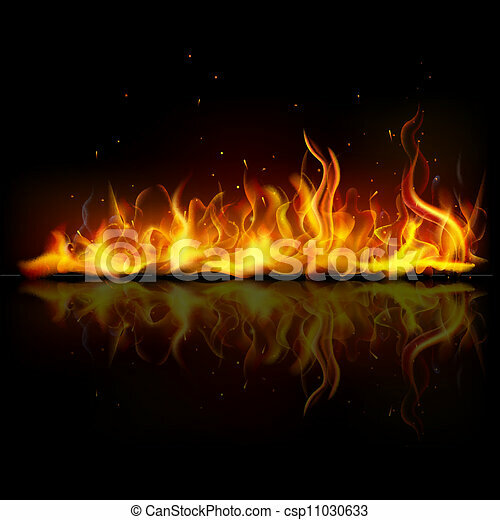 Illustration of burning fire flame on black background. 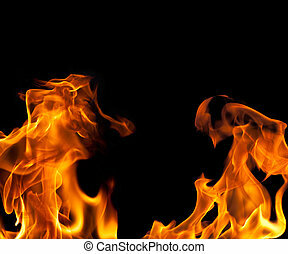 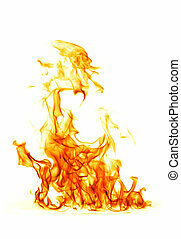 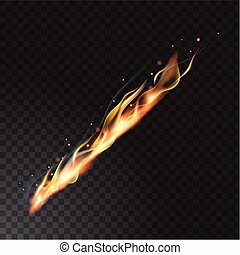 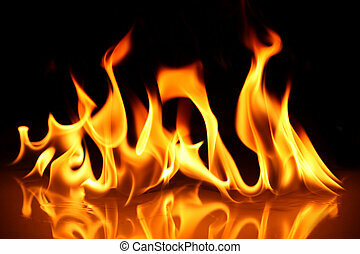 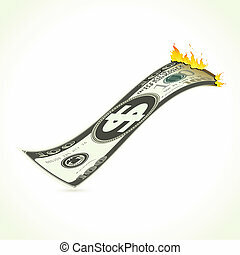 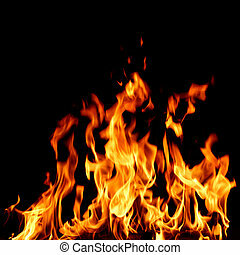 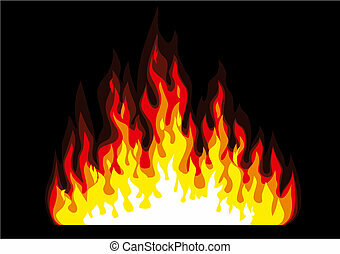 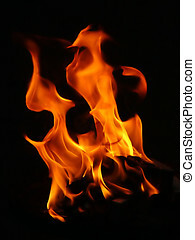 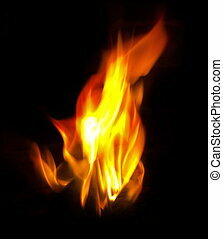 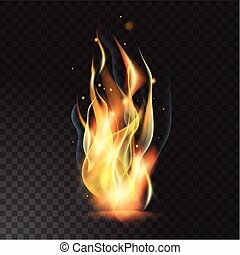 image of a Fire flame with smoke.